One loop of Ansel Watrous stays open year-round for camping on the beautiful Cache la Poudre River; world famous for miles of accessibility to fly-fishing. 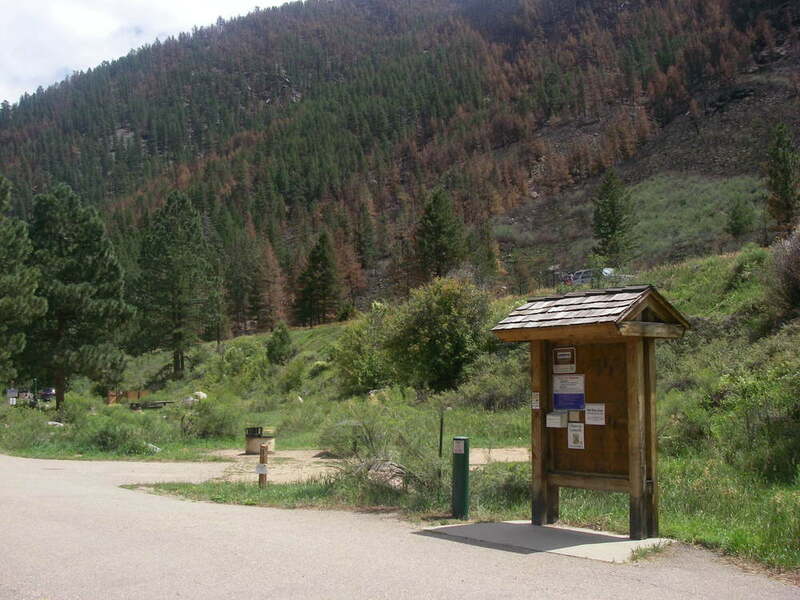 This developed campground has tables, fire rings and stocked and cleaned restrooms. There is a fee for camping year-round. Water is turned off during the winter months and the fee is discounted. Campsites are first-come-first-served from after Labor Day through approximately mid-May. The lower loop has 7 campsites. Motorhomes and trailers are not allowed in the lower loop due to a tight, hairpin, turn. Ansel Watrous Campground is about a 30 minute drive from Fort Collins, CO. Access it via Highway 14, the Poudre Canyon Highway.